He was the first French golfer to win the British Open. He was the first non-British golfer to win the Open. He was the first golfer from continental Europe to win the Open. Another Continental golfer didn't win the Open until Spaniard Seve Ballesteros' victory in 1979. And Massy remains the only Frenchman to win one of the professional majors of men's golf. Massy was not a one-hit wonder: He finished in the Top 10 at the British Open 10 times, the first in 1902 and last in 1921. He was runner-up at the 1911 British Open, losing in a playoff. 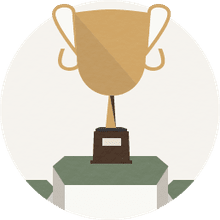 Massy also has the distinction of winning three different national championships the first years they were played: the French Open (1906), Belgian Open (1911) and Spanish Open (1912). Massy held the lead after both the first and second rounds, but after a 78 in Round 3 he trailed J.H. Taylor by a stroke entering the final round. But Taylor carded a final-round 80 to Massy's 77, producing a 2-stroke victory for Massy. That was typical scoring for this era; the lowest round of the tournament was Harry Vardon's 74 in Round 3. Taylor was runner-up for the fourth consecutive year, but he also won five Opens so don't feel too bad for him. James Braid, going for his third consecutive victory, finished tied for fifth, six strokes behind Massy. 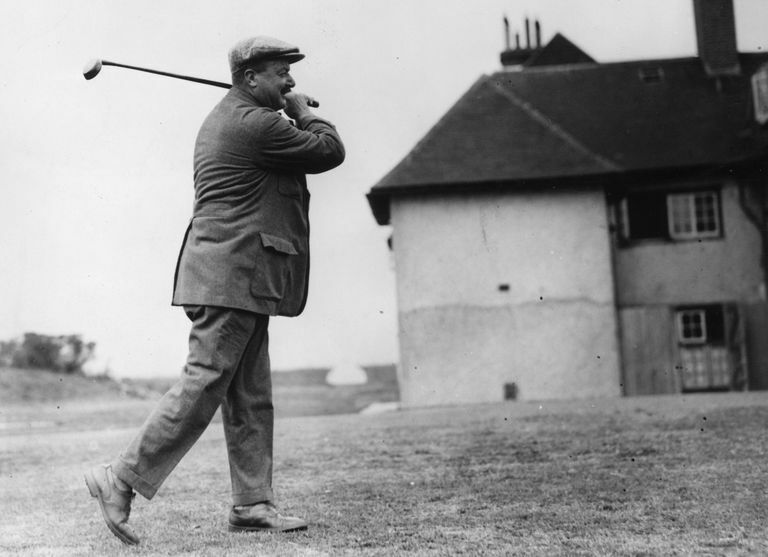 The 1907 Open was the first one at which all golfers had to play qualifying rounds to get into the tournament.